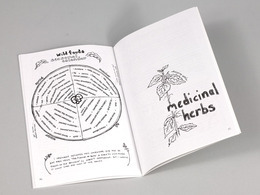 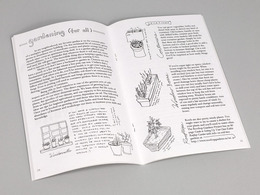 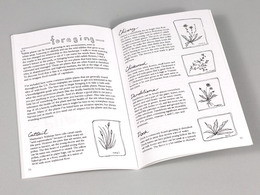 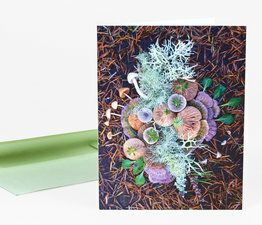 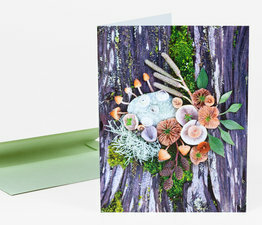 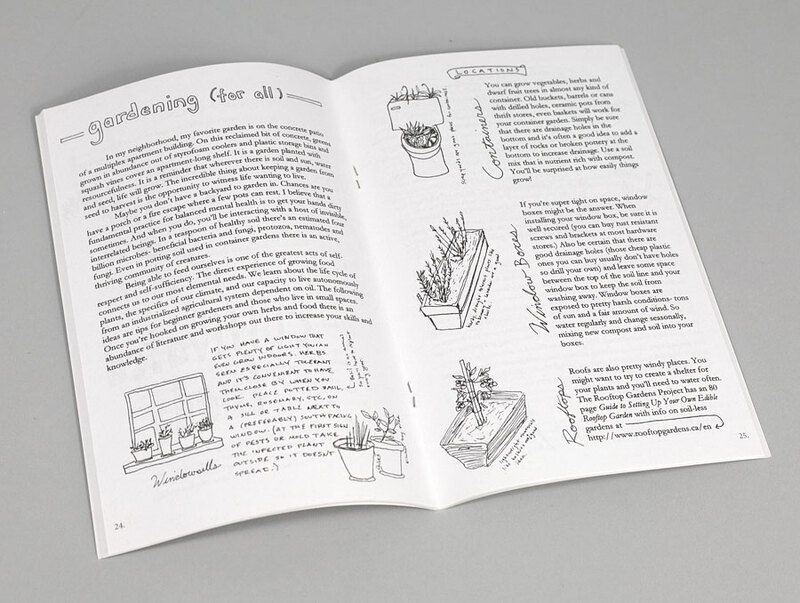 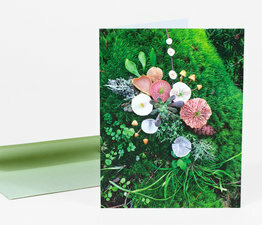 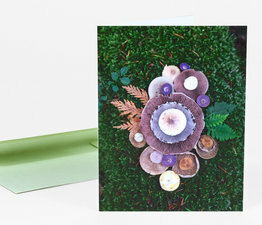 The Mental Health Cookbook, is an illustrated 52 page zine about creating a connection to the natural world through an engagement with plants, nutrients and microorganisms. 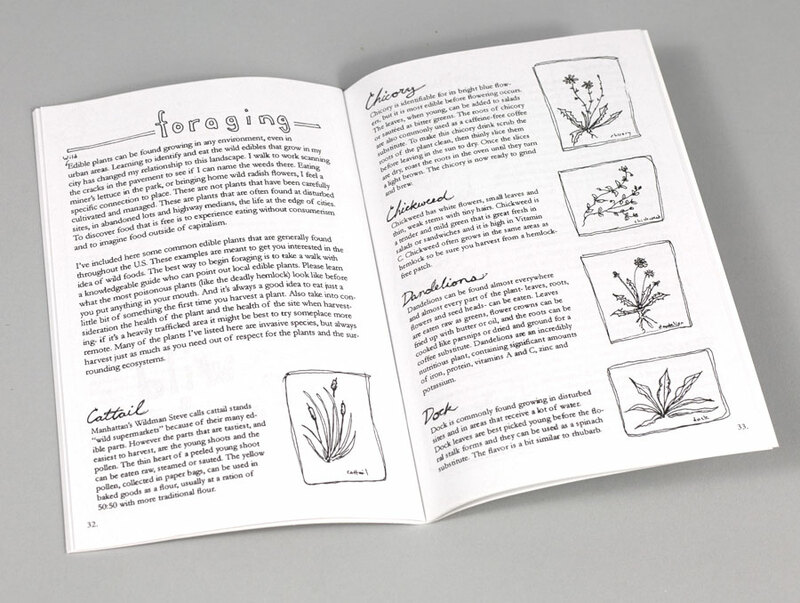 It’s not a traditional cookbook, but a How-To D.I.Y Guide covering: nutritional basics, sprouting, fermenting (making yogurt), gardening, foraging wild edible plants, medicinal herbal remedies, flower essences and more. 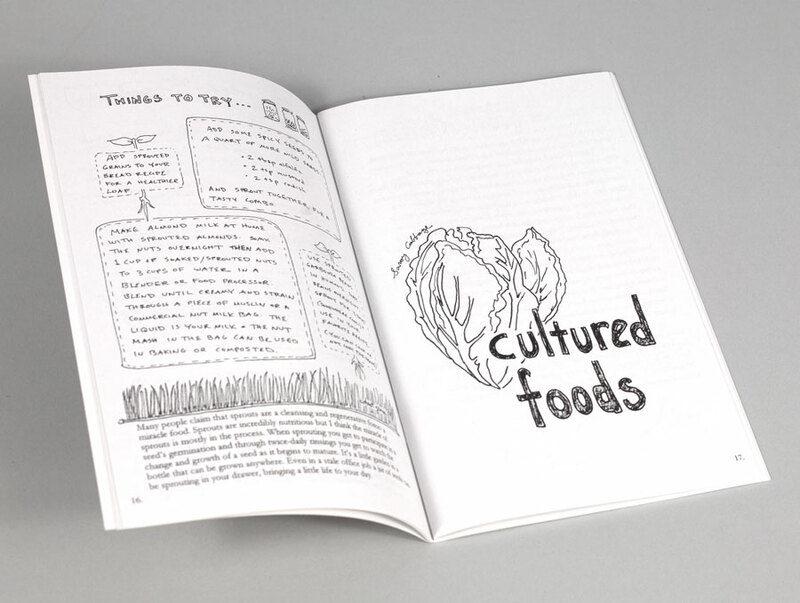 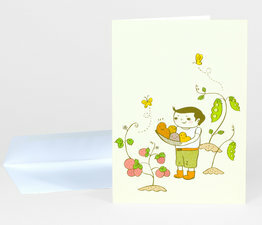 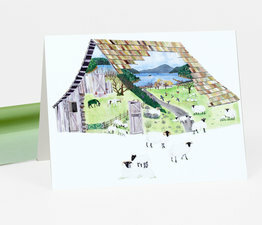 H. Finn Cunningham has written and illustrated a wonderful exploration of what it takes to feel connected to our food again. 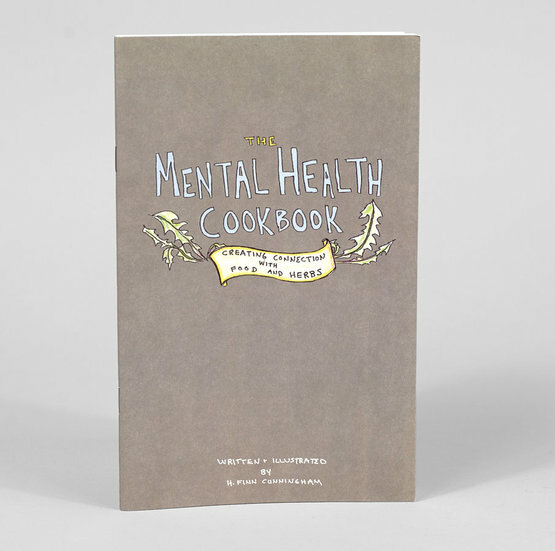 "For those of us who are concerned with social and environmental justice, nutritional self-care can seem like a luxury, and indulgence, in the face of so many crises."